Guys, it is not going to be 300+. However, not to worry, we will just about eke it out in the end. Andaman & Nicobar Islands (1 seat) - 70.67%, Andhra Pradesh (25 seats) - 66%, Chhattisgarh (1 seat) - 56%, Telangana (17 seats) - 60%, Uttarakhand (5 seats) - 57.85%, Jammu & Kashmir (2 seats) - 54.49%. Final turnout is expected to rise. BJP will lose only !!! Wow, this thing is huge. 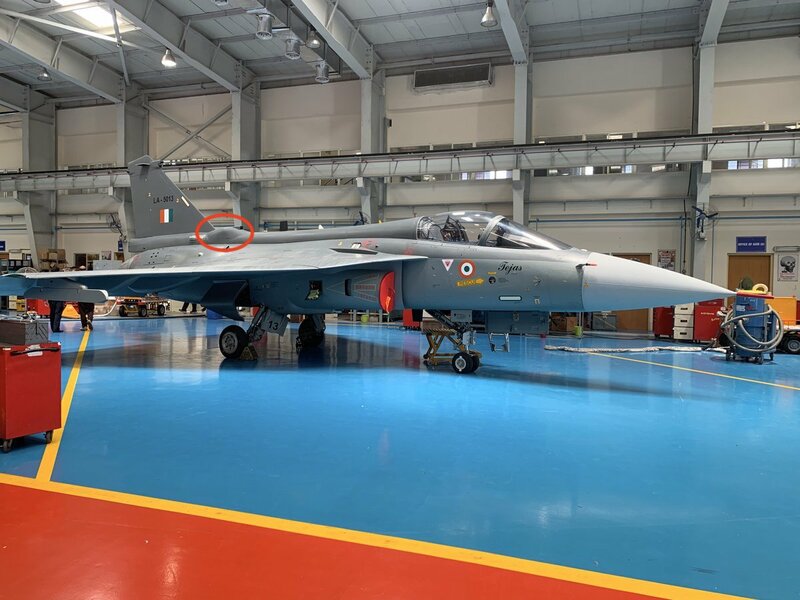 I betcha it can carry a Tejas under each wing . Jokes aside it is a thing of beauty. April Fools ??? or for real ?? What is the bump in front of the tail for ? If the Army had replied in kind , what is the need to give warning ? So Morons can lap it up and spin it however they like. Vivasvat wrote: Q - Why use costly SPICE when conventional low cost dumb bombs would have done the job and caused much more visible destruction? LoL....we have decided to cross the LoC/IB and the first thing we are going to be doing is deciding which bomb is the least expensive. Please lurk before posting. Rudradev wrote: PAF failed to defend Baki sovirginity, and failed even more miserably in its attempt to retaliate. TKiran wrote: what would happen? I am not a drug peddler.